Our Nellie’s Neckwarmer, named after Sue’s grandmother, comes in two sizes and is knitted in the round with 4-ply bluefaced leicester wool, with a little nylon for durability, and is quick and easy to complete. 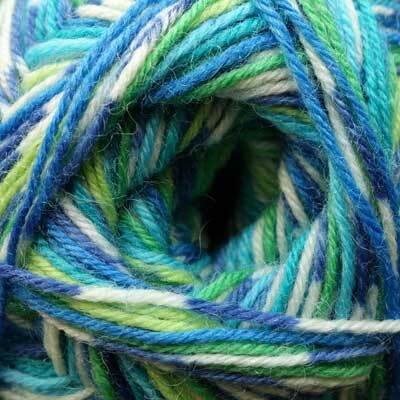 You can choose between the Signature 4-ply bird wools, as shown below. If you prefer a plain colour, simply email us and we can organise that for you too. 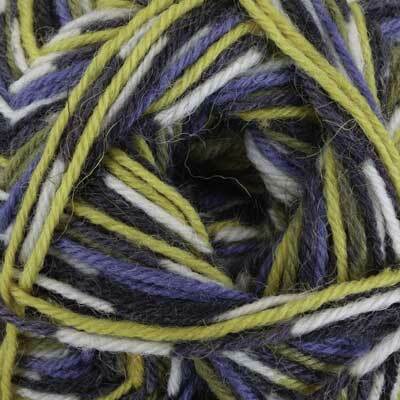 The kits contain 100g pure British wool in your selected shade, along with instructions. To knit the neckwarmer you will need a 3.5 mm circular needle, ideally 60 cm long, as this neckwarmer is knitted in the round avoiding the need to sew up when finished! A larger needle, e.g. 4.0 mm, is recommended when casting off to ensure a loose edge.